Ralph’s work is being featured at ARTROM Gallery in Rome, Italy. 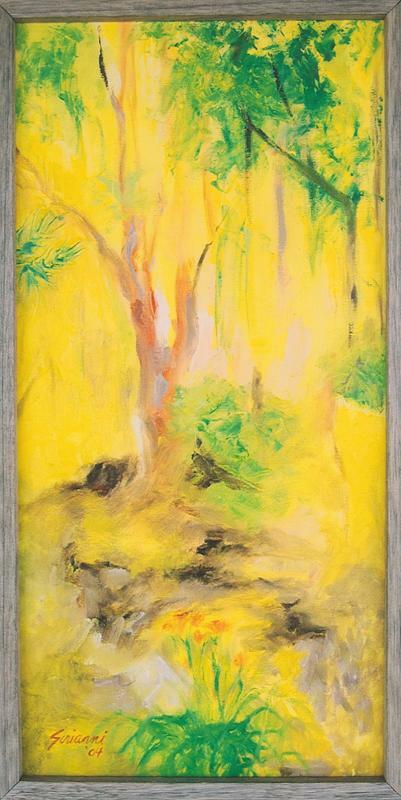 Visit www.artromgallery.com. 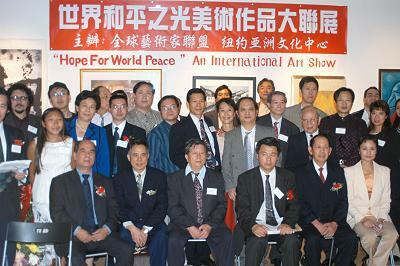 Opened September 27th, 2005, at the Asian Fusion Gallery in Manhattan, Ralph Sirianni was part of the “Hope for World Peace: An International Art Show.” The piece on display was from the Peaceful World series (next to photo).